Winter is here! 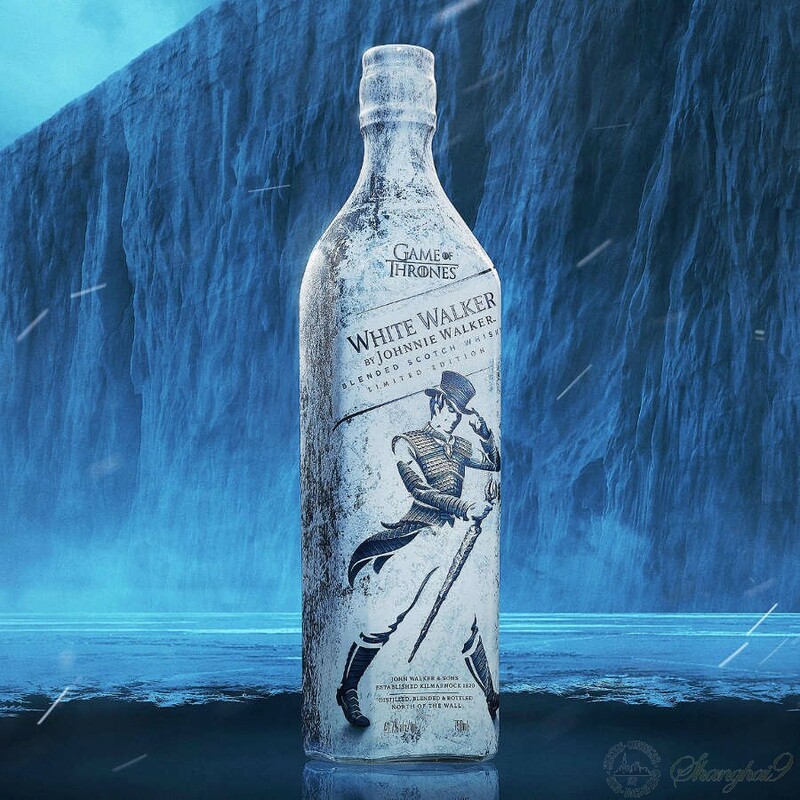 Don't miss out on a chance to own this special edition bottling by Johnnie Walker saluting Game of Thrones for it's final season. 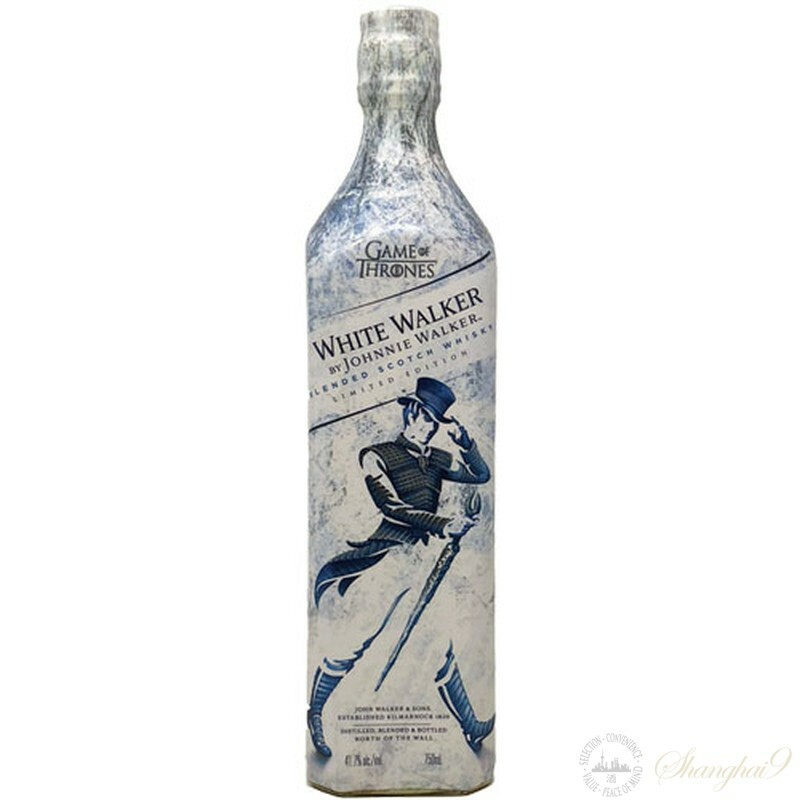 This is a unique blend of scotch bottled at 41.7% abv, a nod to the 7 kingdoms and 1 throne. On the palate the taste profile is high in vanilla, red fruit and orchard fruit. Lastly, this special blend comes in a temperature sensitive frosted sleeve that reveals hidden artwork when chilled.